(Yahoo) The Peak Pegasus, which is owned by JPMorgan Asset Management, left Seattle on June 8 on a monthlong voyage to the northeastern Chinese city of Dalian. The trade war between the US and China was erupting just as it left, with President Donald Trump imposing tariffs on billions of dollars’ worth of Chinese imports. 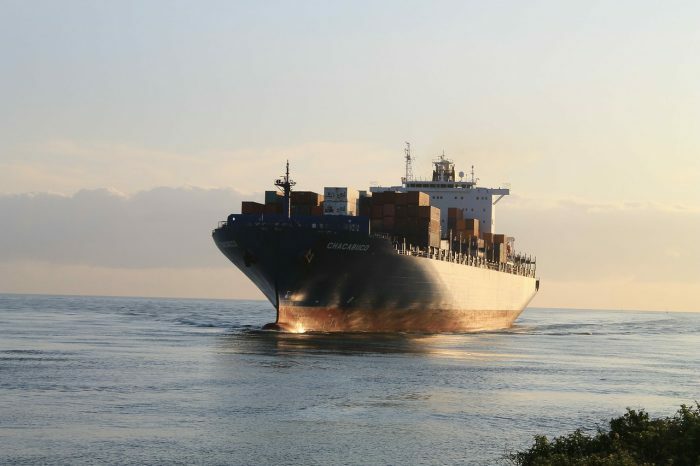 The US ship was due to deliver its 70,000-tonne cargo on July 6, The Guardian reported, but missed the tariff deadline. The Peak Pegasus arrived about five hours after China imposed retaliatory tariffs on US goods including soybeans.